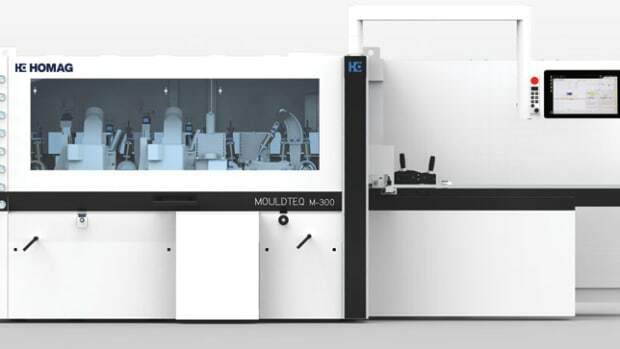 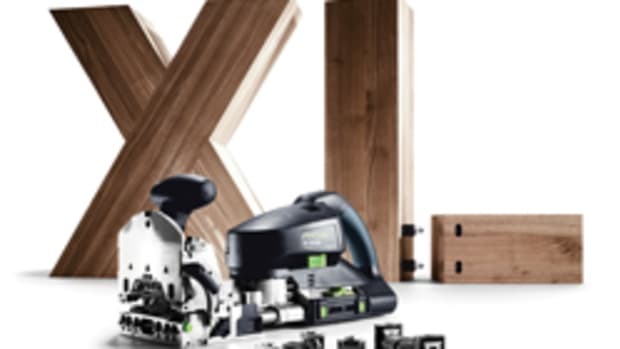 Hardware manufacturer Häfele America Co. has a new hidden fastener, the ixconnect Spreading Connector (SC 8/25), chosen as a finalist for an IWF 2018 Challengers Award. 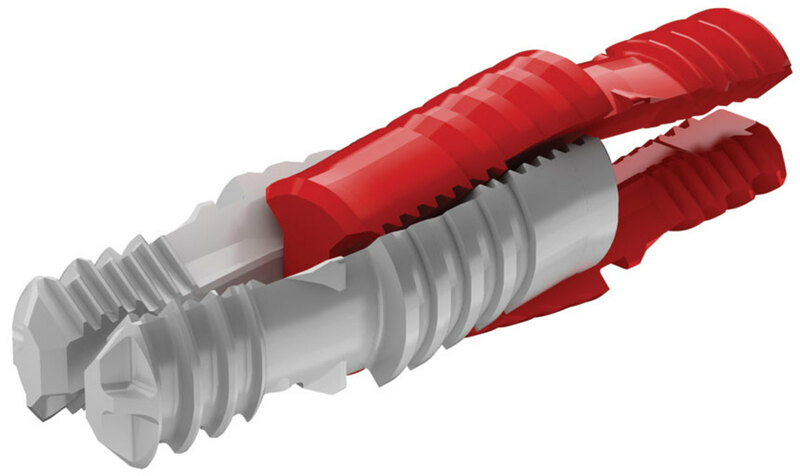 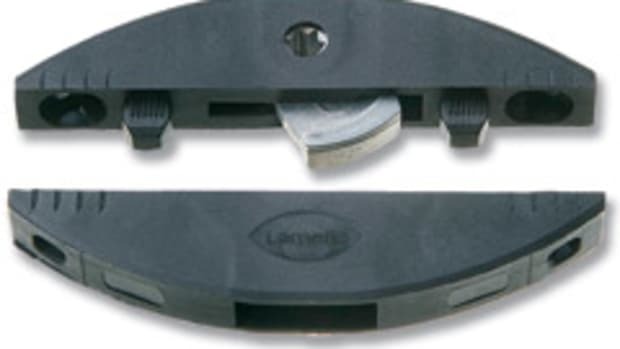 The one-piece connector doesn’t require specialized machinery or tooling to insert, according to product manager Jon Farlow. 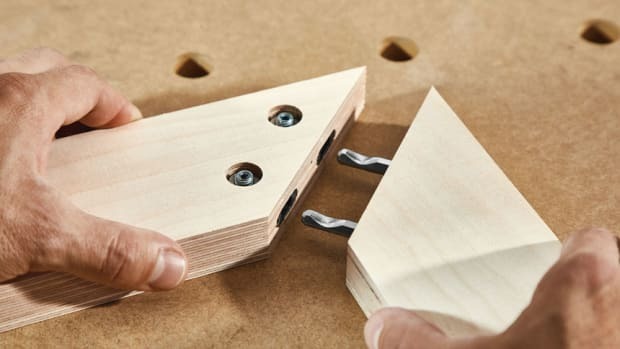 “Manufacturers are looking for a way to speed up assembly without necessarily interrupting the way they’re producing and the way they’re assembling furniture these days,” he says. 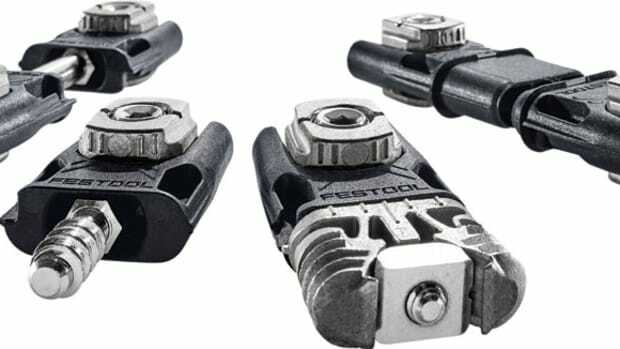 The joint is made as the connectors spread and lock into place. 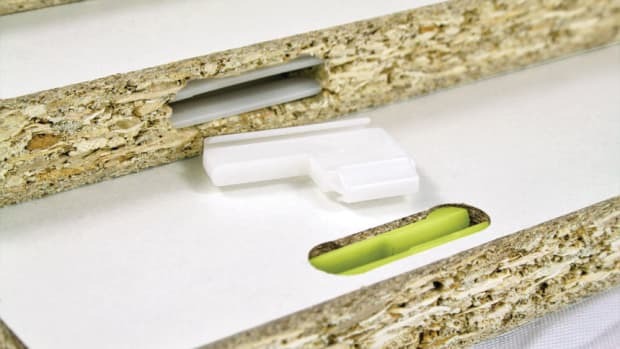 Ovvo Technology introduces the model V-1230 hidden connector, specifically designed for use with high-grade particleboard. 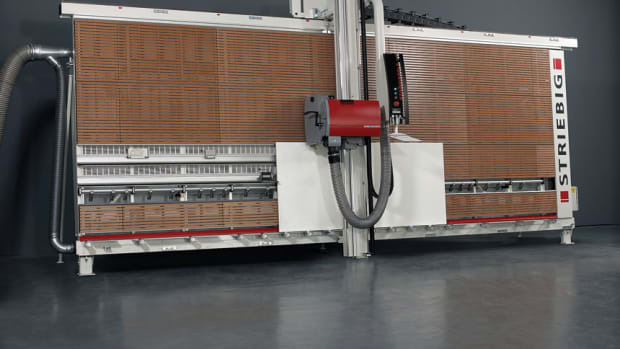 Colonial Saw, the U.S. importer of Swiss-made Striebig vertical panel saws, announces the availability of a new vertical panel saw, the Striebig Standard S. The model features a new head configuration and carriage. 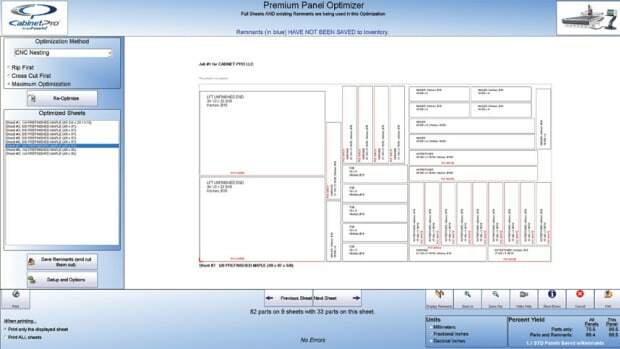 Cabinet Pro has a new panel optimizer in its CAD software. 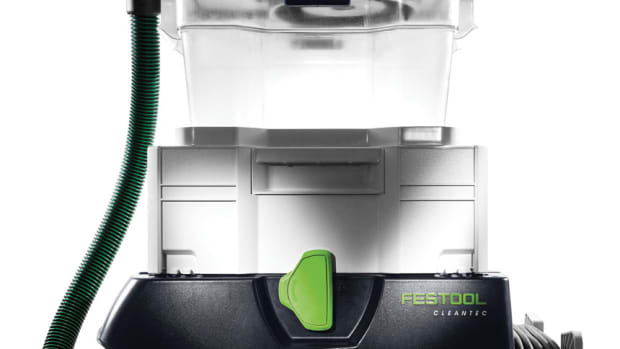 The update produces a more efficient yield and makes use of leftover materials.